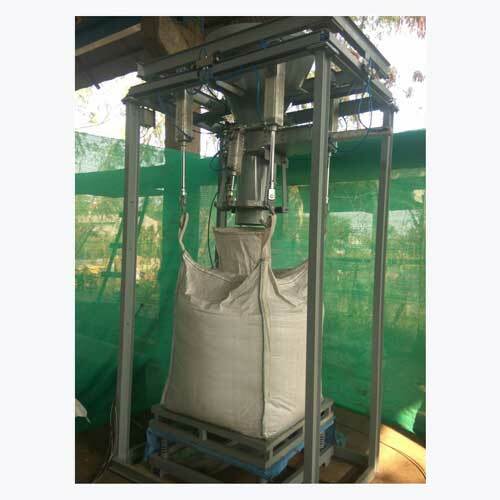 This product has become a necessity for every industry where handling of bulk material is more. The use of these systems not only save precious time otherwise wasted in handling of material to & from weigh Bridges time but also save huge amount of man hours, Electricity cost etc. Optional Wireless Hand Held Device for Data storage. 1. Provides High Convenience during work. 2. Instant Weighing saves lot of precious time. 3. Saves lot of energy otherwise wasted in material handling. 4. 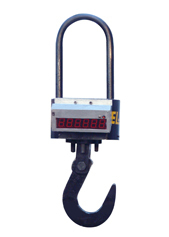 Reduces involvement of manpower involved in shifting & weighing. 5. These systems are more accurate & reliable as compared with weigh bridges. 6. All the material weight gets cross checked any shortages or excess loading can be immediately checked. 8. Systems are tailor made to suit cranes types & working atmosphere. 9. High temperature versions available for Ladle/Induction furnace use. * LATEST VERSIONS ARE SUPPLIED WITH WIRELESS BLUE TOOTH DISPLAY MODULES & WI-FI CONNECTIVITY TO SAP/ERP.